Oh.My.Word. It has been two weeks since I last blogged, friends! Is anyone else feeling the end-of-the-year-crunch, too? I'm sure you are! In fact, I just saw a couple of my blogging buddies' posts say that they haven't posted in nearly two weeks either. Whew! So glad I'm not the only one! 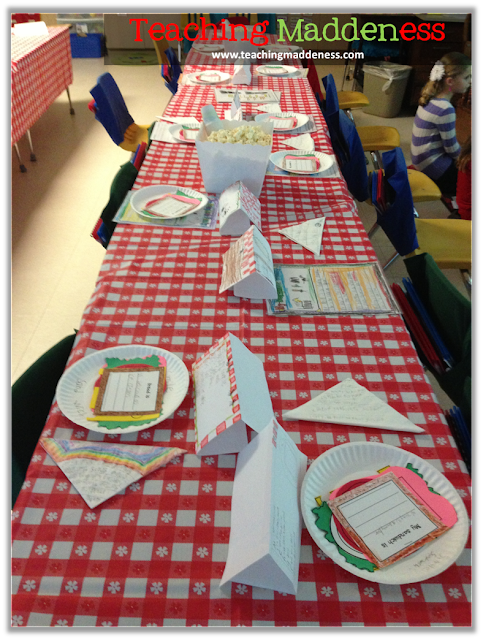 We served our "Simile Sandwiches" with our "Pyramid Napkin" poems and our Acrostic Nameplates helped parents find their child's seat. I love all of our learning celebrations. 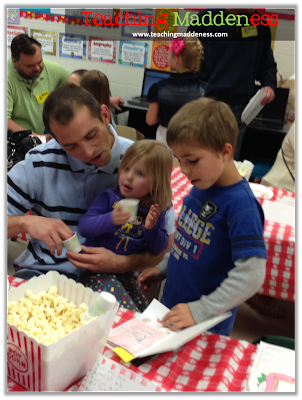 Students get SO excited to actually share their work with families and be the "center of attention!" This week was particularly busy because we had a field trip. We visited our local science center for a couple of programs. 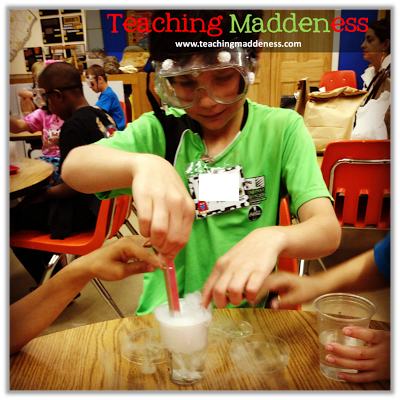 We reviewed matter with experiments with dry ice. Then we explored lego robotics as students had to follow instructions/diagrams to build a chomping alligator. They loved making it eat the paper fish and adding sound effects to it! 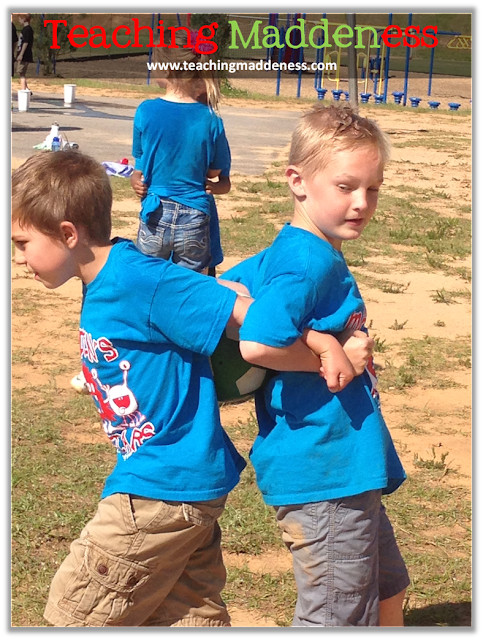 As if that wasn't exciting enough, we also had Field Day this week! Have I told you how much I love Field Day? *insert sarcasm* It *may* be my least favorite day of the year. At least I didn't get a sub this year. HA! I've never liked Field Day (even as a child), but I despise it now that the whole competition component has been taken out and it's just a glorified recess. BUT, the kids do love recess, so they had fun! 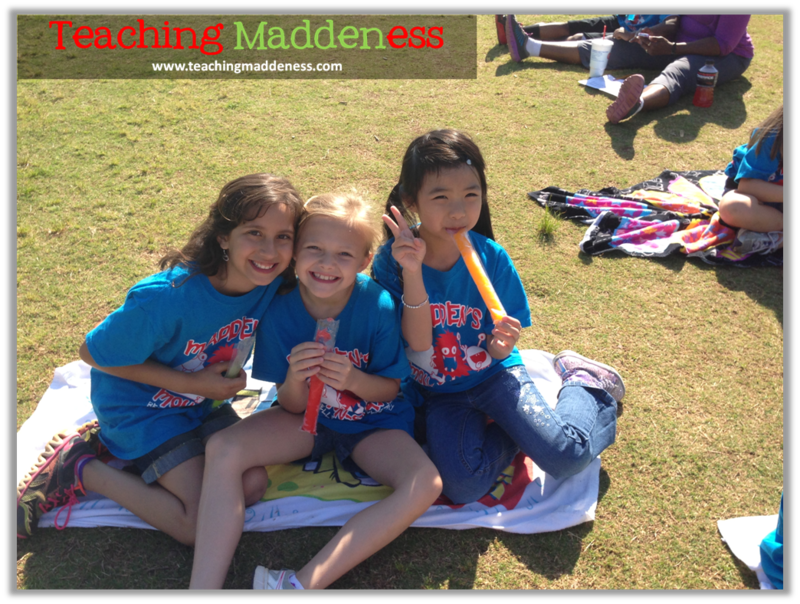 These sweet girls are taking a break from the action and keeping cool with freeze pops! Such cutie-pies! At least there was still one or two stations that required teamwork instead of just free-for-all play! 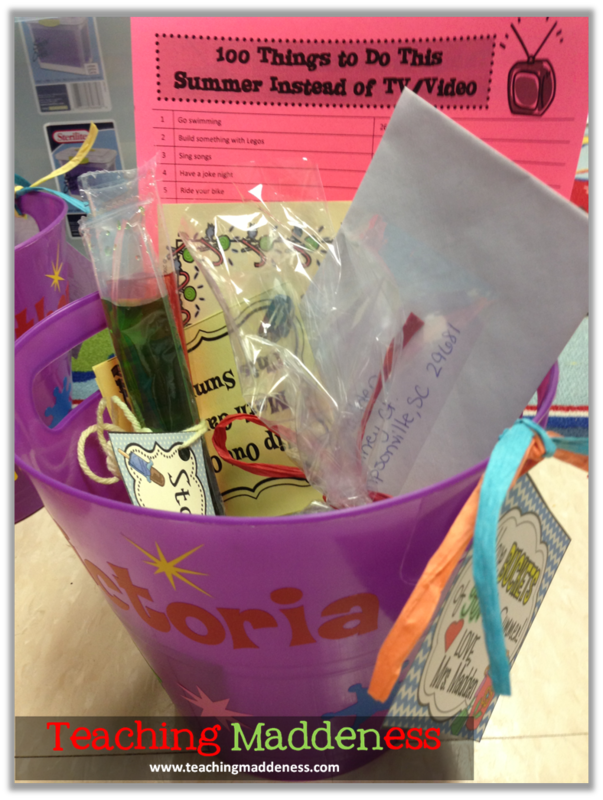 I've also been keeping busy trying to organize all of that end-of-the-year stuff - like my "student bucket" end-of-the-year gifts. I decided to put away the paint pens and break out the Cameo this year to add students' names and some designs to the buckets. I picked these buckets up last year (always thinking ahead) in the Target Dollar Bins. 1) A list of "100 Things to Do Instead of Watching TV or Playing Video Games" - We read Aunt Chip and the Great Triple Creek Dam Effect by Patricia Polacco....a book about a town of people who love their TV sets so much they watch them ALL the time and even have pictures of them on their mantles!....then students work in groups to compile lists of 25 things they would like to do that do not include TVs. I compile the lists into 100 things and include them in the buckets. If students complete and highlight at least 25 activities from the list and return it to me at the beginning of next school year, I'll give them a little reward! 2) An envelope with my name/address so students can write a letter to me over the summer. 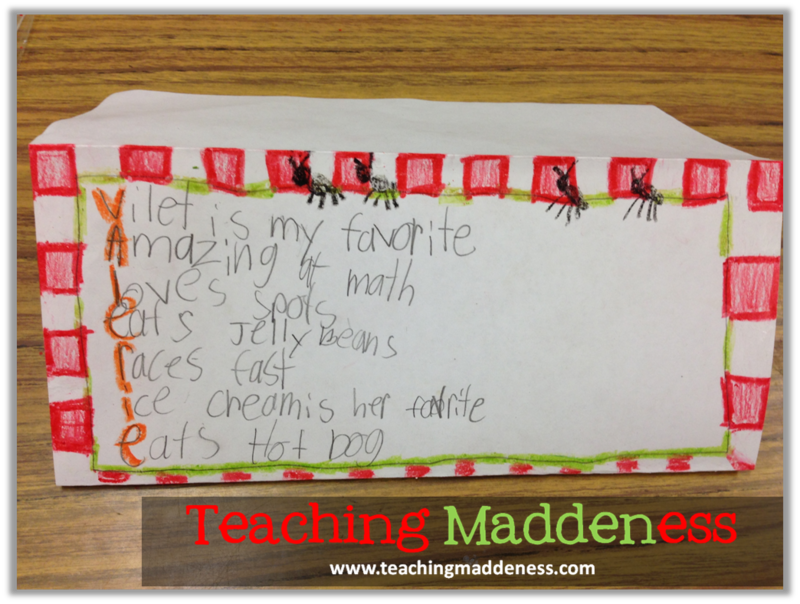 They love this and I love that they are writing! In fact, I just got a letter a couple of weeks ago from a past student (now a 5th grader at a different school) who still had my address - so sweet!! 3) A book - purchased from Scholastic (hopefully with bonus points) - still waiting on these to arrive! 4) A deck of cards and a little booklet of all the math games we've learned to play with them this year to keep up with that fact fluency! 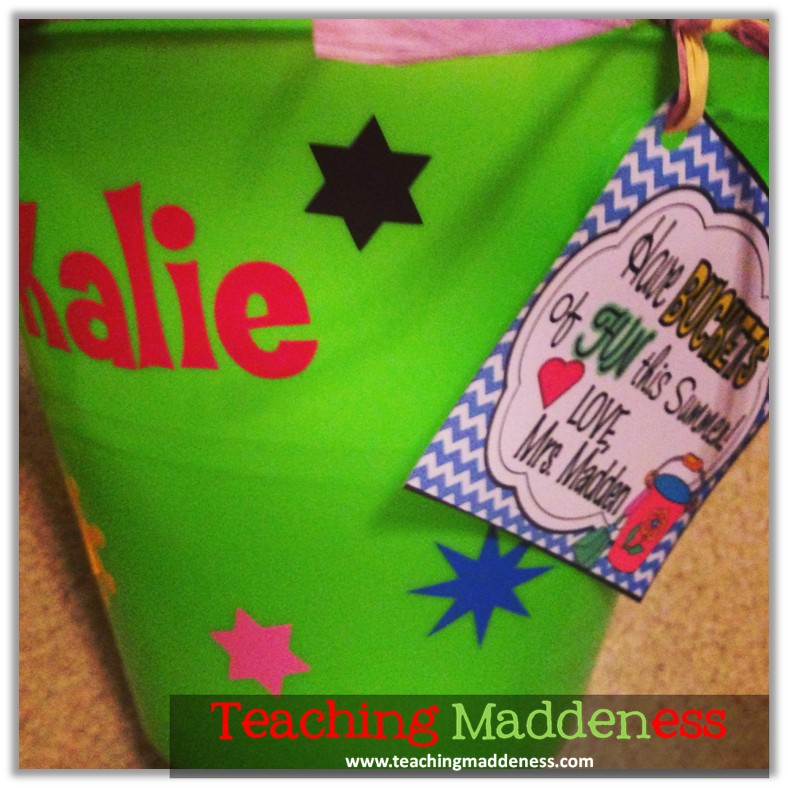 5) Freeze Pops with a tag that says "Stay Cool, Kid"
6) An individualized Candy Award - something that tells them how special they are for their unique qualities! 7) An end-of-the-year DVD that is filled with pictures from the year set to music in a video format (still to come) - this will fill my entire day tomorrow, I'm sure! 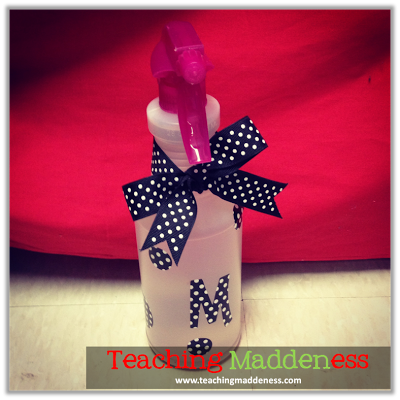 What do you give your students at the end of the year? I'm always looking for fresh ideas! Whew! You have been busy!! We missed your Friday link up last week...glad it is back today! Your poetry picnic looked adorable! We're busy making EOY gifts that have educational purpose...a few math games, writing idea, a bookmark with reading ideas. Your bucket looks great! Hope you have a nice weekend! I love the Triple Creek Book! 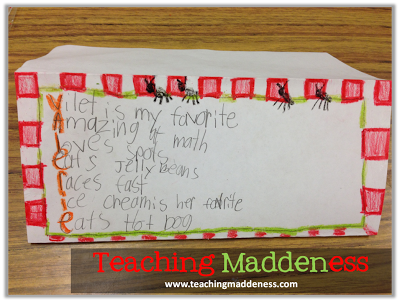 Making a list of reading alternatives is fantastic! Thanks for hosting - glad you're back after a couple of hectic weeks! Girl, you go ALL out with end of the year gifts! Whew, more power to ya! Love the idea of the "mist"! I've been MIA as well. I think that I pinned three things just from this post - such great ideas!! 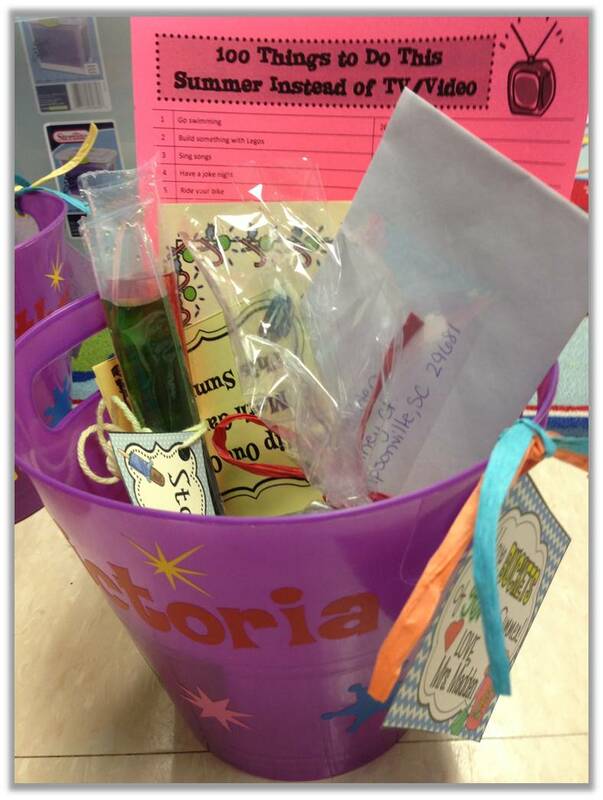 I LOVE, LOVE your bucket of end of year gifts!! 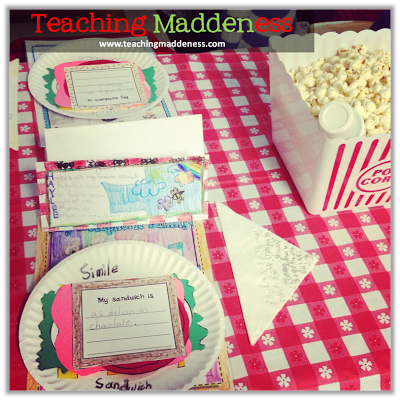 The "100 Things to Do" and letter writing are amazing ideas! I have to do that!! I also make an end of the year DVD with pictures to music. We always watch it the last day and it makes me cry every time:) So happy to see you back!! Oh my goodness! 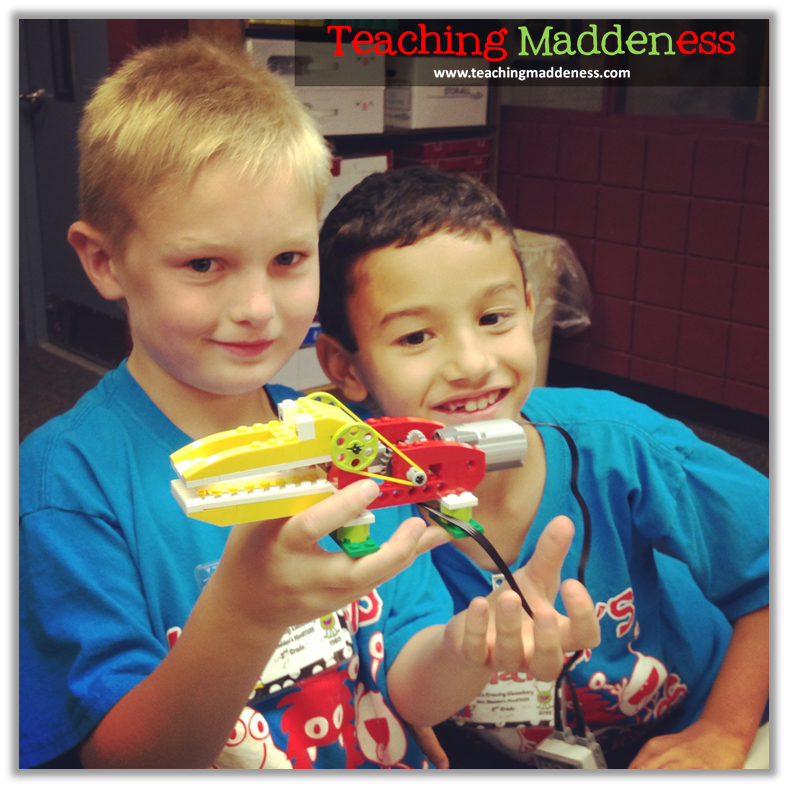 What fun your class is!! I love your picnic fun and your adorable buckets! This is my first time linking up :) Thanks for hosting! 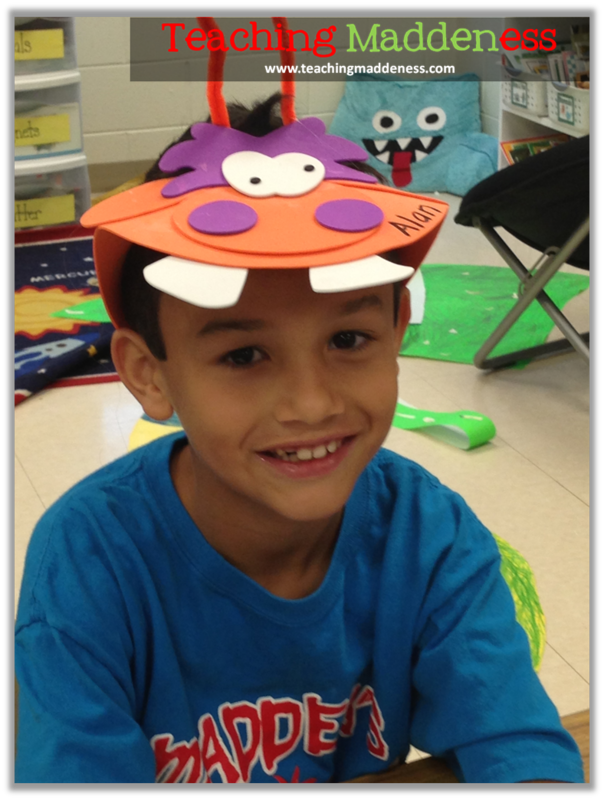 I love your ideas of the buckets for the end of the year! I usually give my kiddos bubbles as a part of their end of the year gift. Since we have at least an hour on the last day, we go outside to blow bubbles and the kids love it! Our team is also giving the kiddos a journal to write over the summer, dice, cards and a booklet of math games to play. Thanks for hosting this linky party! It's our first time linking up! I just love your poetry picnic and your buckets are adorable! 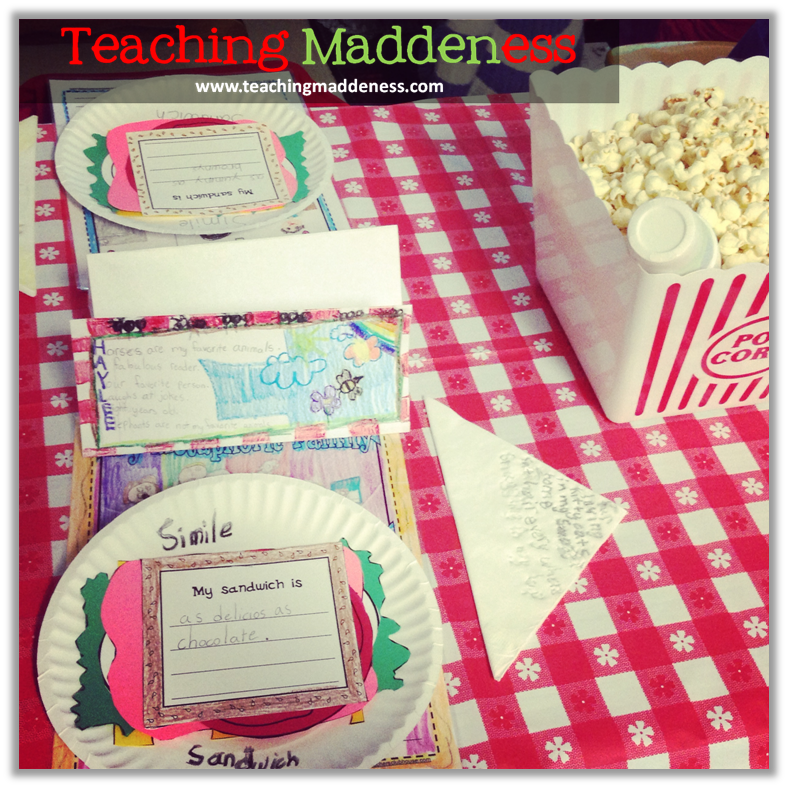 Your kiddos are so lucky to have you to spoil them! Hi Amanda, I actually found your blog through Pinterest. Your poetry picnic was pinned. Your poetry pack looks fantastic, it's now on my wishlist to remind myself to go back & purchase it. I absolutely LOVE the buckets that you give your students at the end of the year. I have to make a note of it for future ideas. So excited to be your newest follower. Thanks for sharing your awesome-ness! Is there anyway you could share the list of 100 Things?